Who doesn’t like a crispy, light snack oozing with a savory or sweet filling, especially for the Superbowl? The best part? It’s so easy to make. 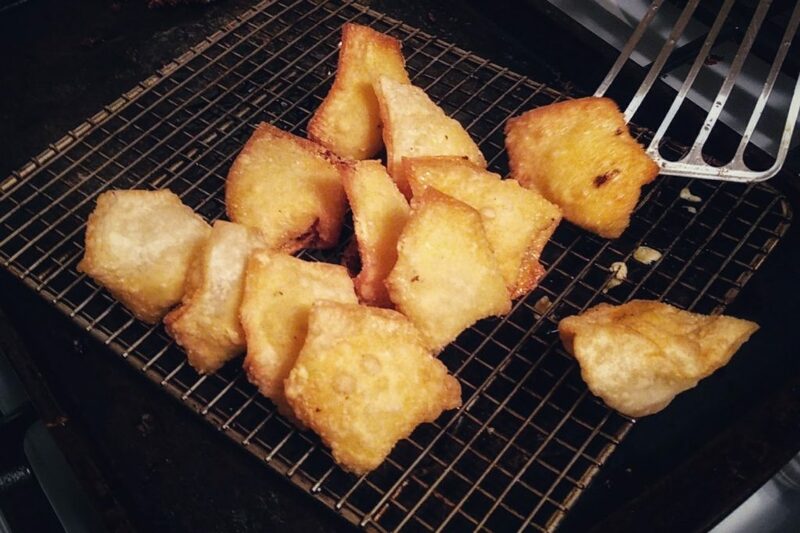 You just need one little, secret ingredient to make these fried bites of heaven shine: cornstarch. 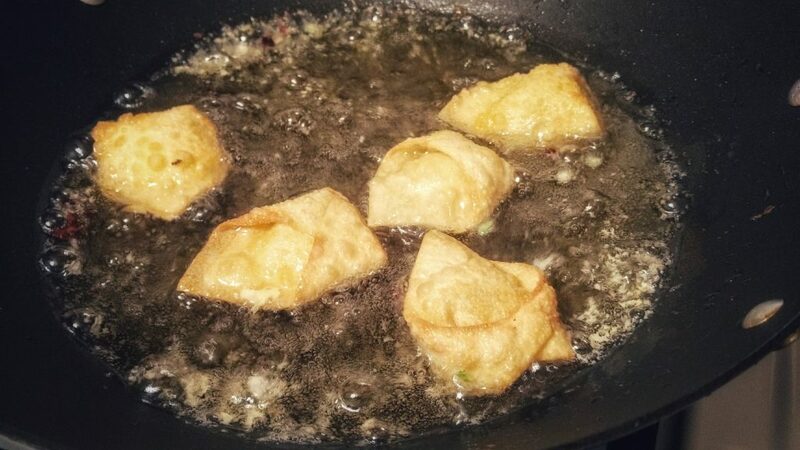 The cornstarch helps the wonton not to overbubble as it fries. That way you have less filling blowout, which you do not want. When the filling comes out into the hot oil, it can make a big mess. 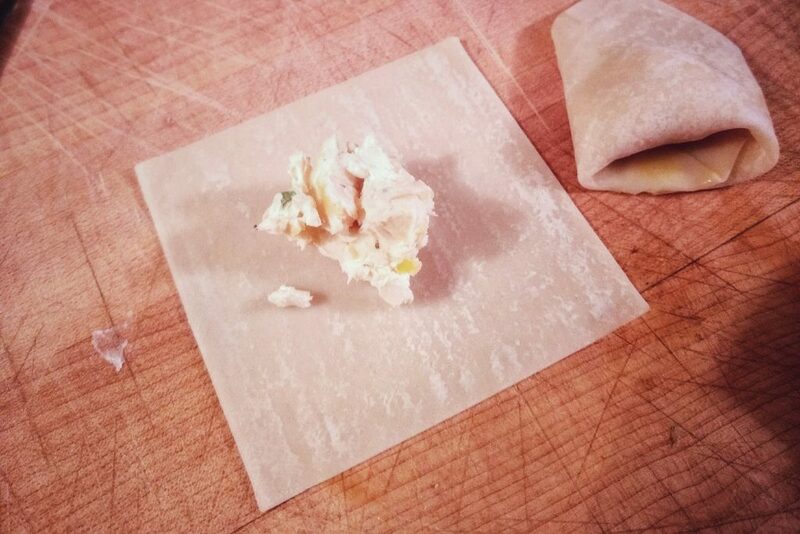 I stuffed these wontons with ingredients I had: cream cheese, raw jalepeno, minced onion, cheddar cheese and spices. 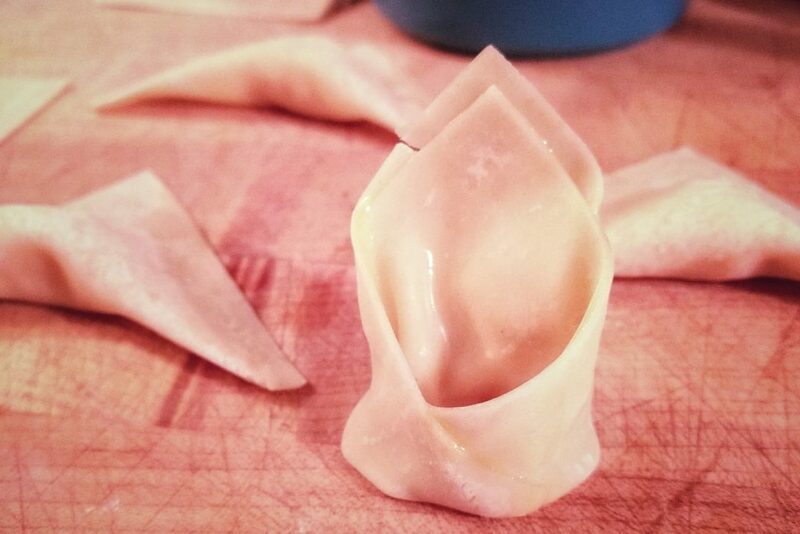 This recipe yields about two dozen stuffed wontons. Salt, pepper to taste, along with herbs you like. I used a few shakes of garlic powder and Cavender’s Greek Seasoning. Put the cream cheese in a mixing bowl and let it sit out for a bit and get to room temperature. Add the graded cheddar, minced vegetables and season to taste. I mix the ingredients by hand with a wooden spoon, but if you don’t have a sleeping infant in your house, a food processor works, too. Definitely if you’re going to multiply the recipe. Just pulse the cheeses together and stir the vegetables in. 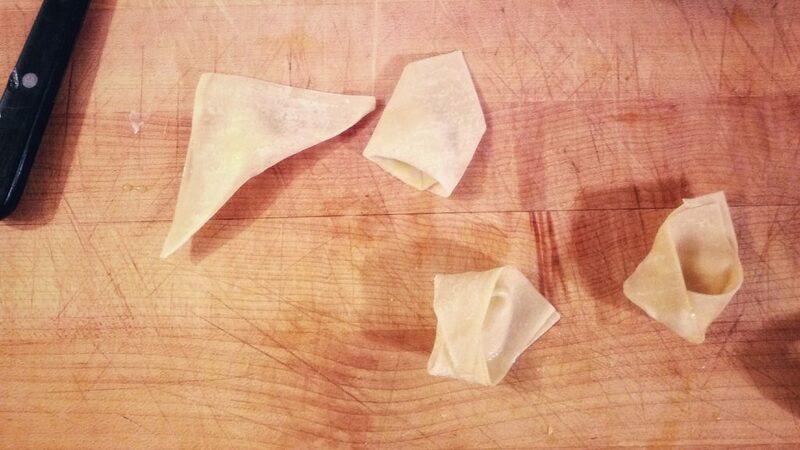 You do not need much filling on each wonton wrapper. Lay out the wrappers on a clean, dry work surface and place a small dollop (about a teaspoon) of the filling in the center of each wrapper. Dip your fingers in the egg wash and seal the wrappers into triangles. 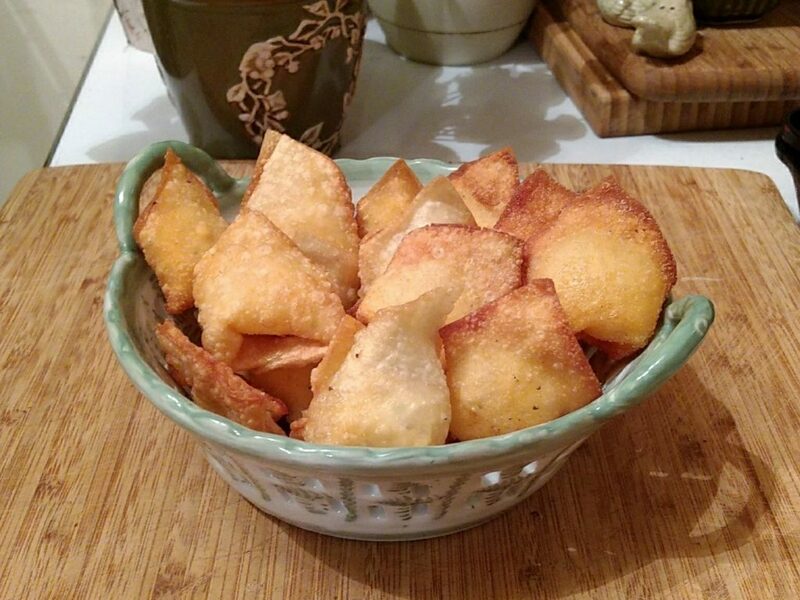 You can fry them like this if you like, but I like to seal the corners together to make little, wonton crowns. Heat the vegetable oil to 350°. 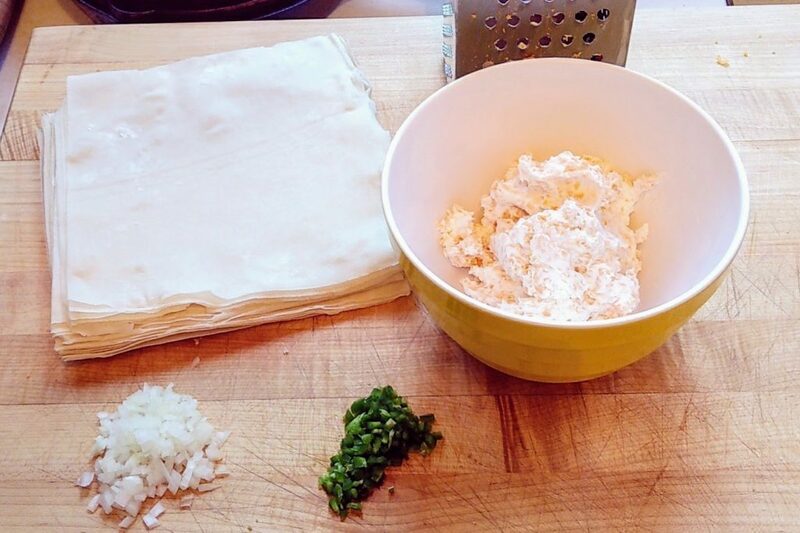 Toss each wonton into the cornstarch and shake off the excess. Fry in small batches for two to three minutes, and turn them as they fry. I like to keep mine light in color, but you might like your a little darker. Just keep in mind that these guys cook quickly! Let them rest on a drying rack and let them cool. Trust me. You will burn your mouth with lava-like cheesy filling if you try to eat these while they are hot. You can get creative with the fillings. 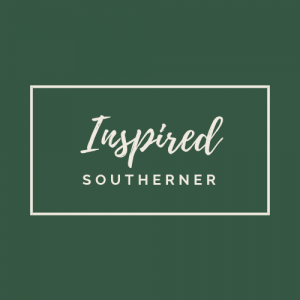 I’ve made these with pimento cheese, Nutella, Crab Rangoon-filling and even hummus and feta!